Have you ever walked into a building and thought it appeared empty? Maybe it was a healthcare center, school or retail store. There could have been items inside and people walking around, but the walls looked like they were lacking something. Don’t let that happen in your building! If you’re searching for a way to keep your office looking alive and inspirational, consider a wall mural! 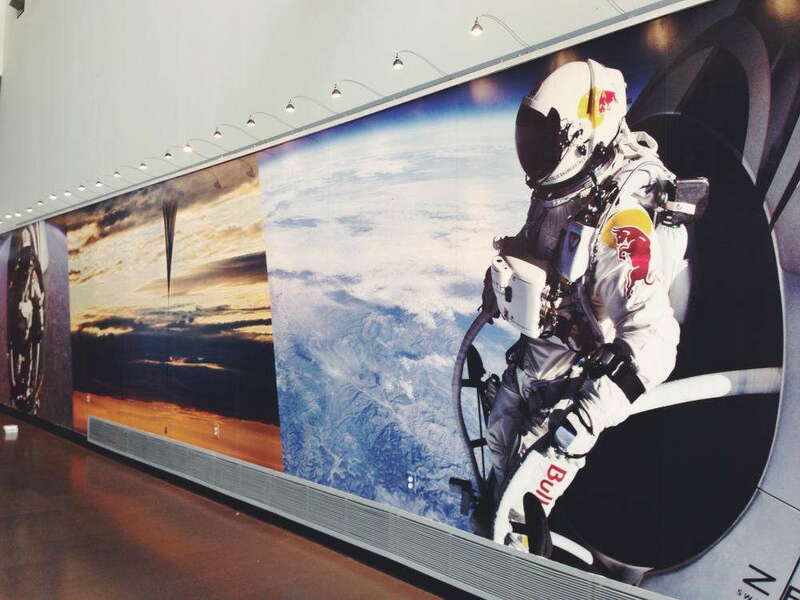 SpeedPro creates custom printed wall murals that make bold statements. They can be designed to represent your business’s brand in a promotional way and make a room appear complete. Our studio serves the central Pennsylvania areas of Harrisburg, Carlisle and York. Start capturing your customers’ attention today by beginning a project with us! SpeedPro Imaging Harrisburg is focused on completing your office’s look. Part of this process is dependent upon you providing us with relevant information about your business and the branding angle you’re looking to push. Another part depends on our team and industry experience in both advertising and visual design. To create the perfect wall mural, we’ll establish a strong partnership with you from the very beginning. An important detail in creating and applying wall murals is determining where they’re going to be placed inside your office. Do you want your brand to be represented in your lobby, greeting customers as they walk in or check in to reception? Is there an extended hallway that currently has nothing in it but is frequently walked by customers? Or maybe you want something inside a conference room to inspire your employees and keep them reminded of what they represent. No matter where it is, we can make it work. 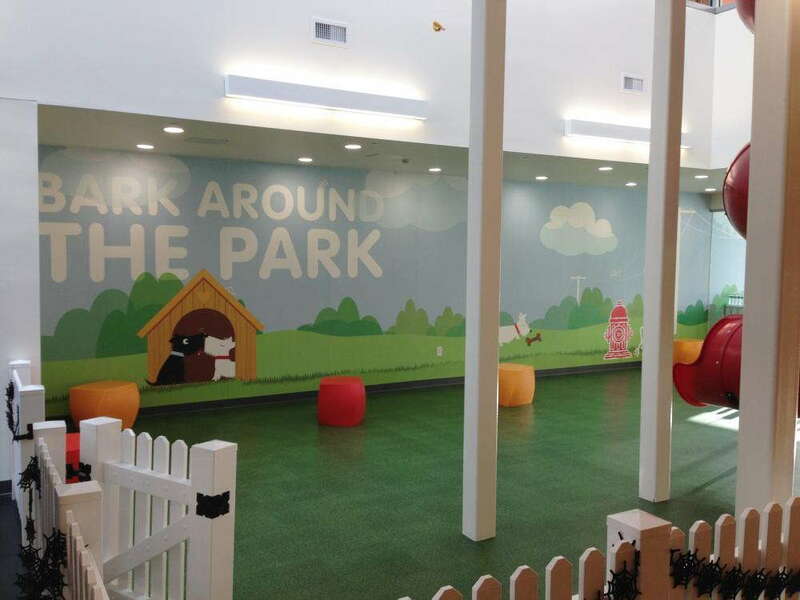 Our printed wall murals can come in a variety of heights and widths, offering you the ultimate customizability. If one is not enough, no problem! To create an even more powerful look, we can print multiple murals to be adhered to the wall side-by-side for a larger than life appearance. 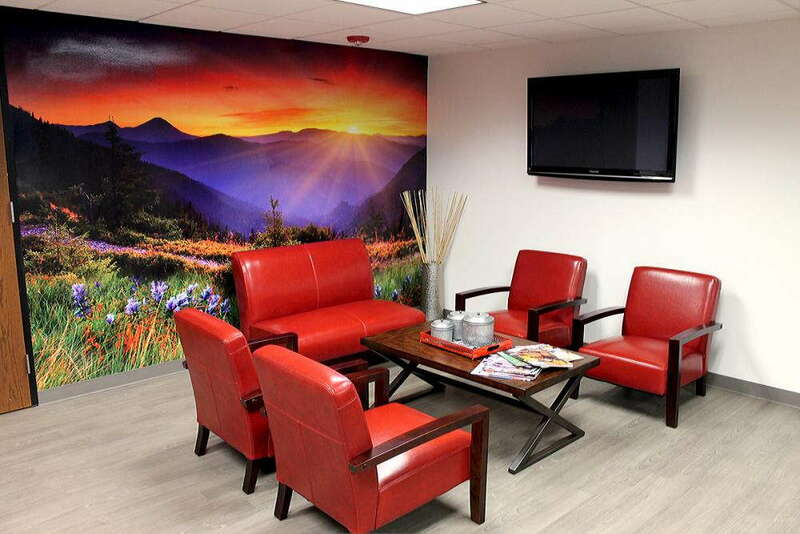 SpeedPro’s vinyl wall murals are built to last and are therefore non-removable. This characteristic is an important one that you should know before applying them to your walls. If you’re looking for a removable option, we can point you in the right direction by using other materials and less intense adhesives. However, most of our vinyl wall murals are created with the intention of inspiring your office for up to seven years! SpeedPro Imaging Harrisburg is ready to welcome new partnerships in creating visual solutions for your business. Located in Camp Hill, we’re easy to access from all areas of south-central Pennsylvania. Contact us today for a one-on-one consultation to discuss your brand and idea in detail. We’ll always approach your project with great care and a desire to help your business reach its full potential.